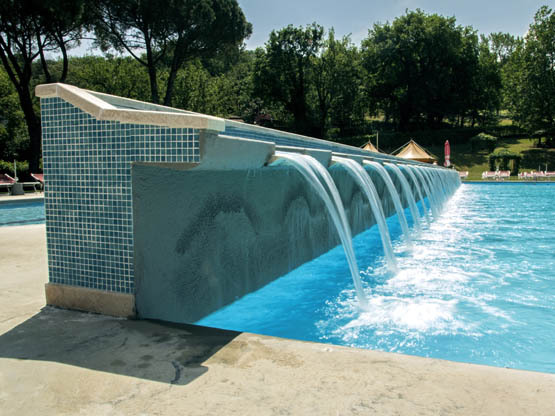 In the big hot spring pool there is a thermo-mineral waterfall which will restore you with its vigorous therapeutic hydro-massage. 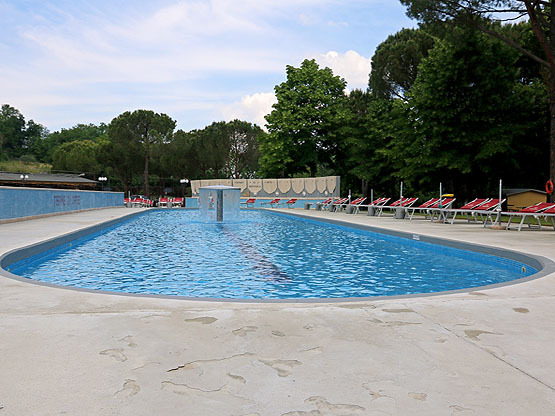 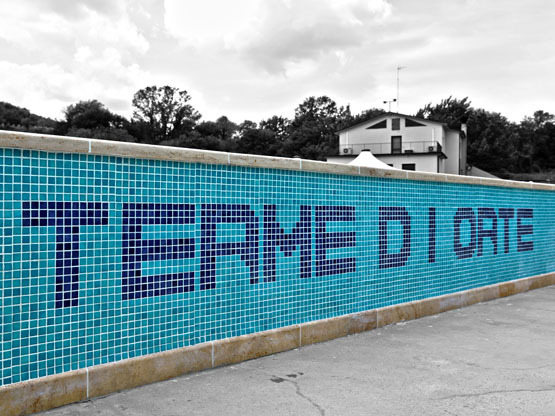 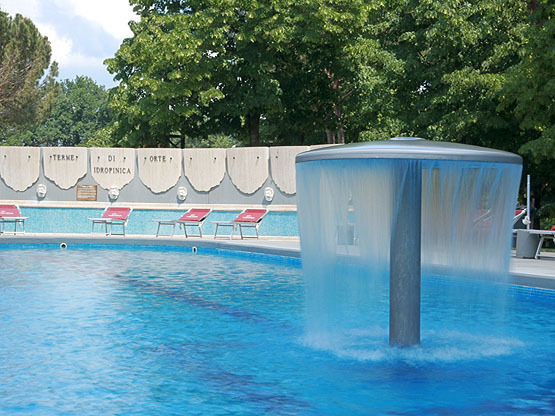 An area of this pool (reserved for swimmers) is equipped with a diving board and it is therefore dedicated to our more active guests. 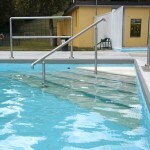 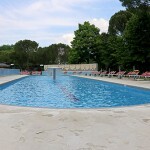 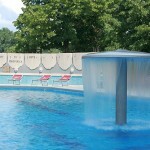 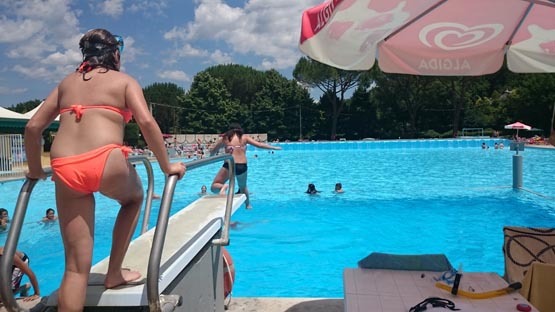 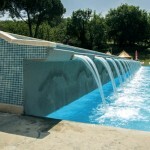 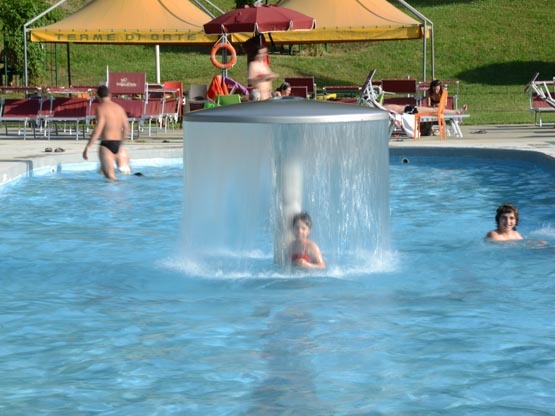 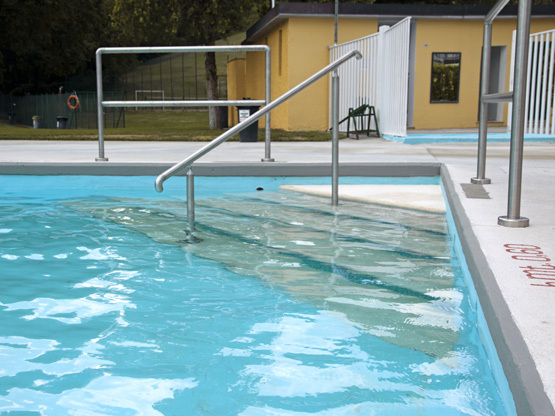 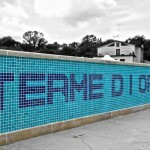 The smaller pool, with safe, shallow water, especially suits children.